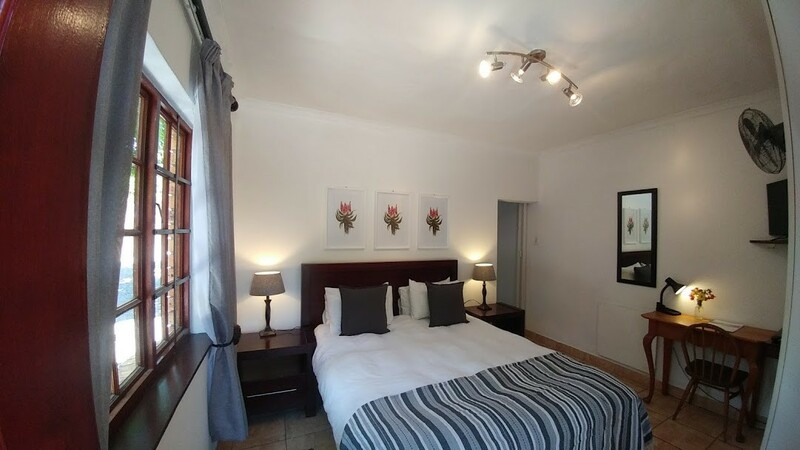 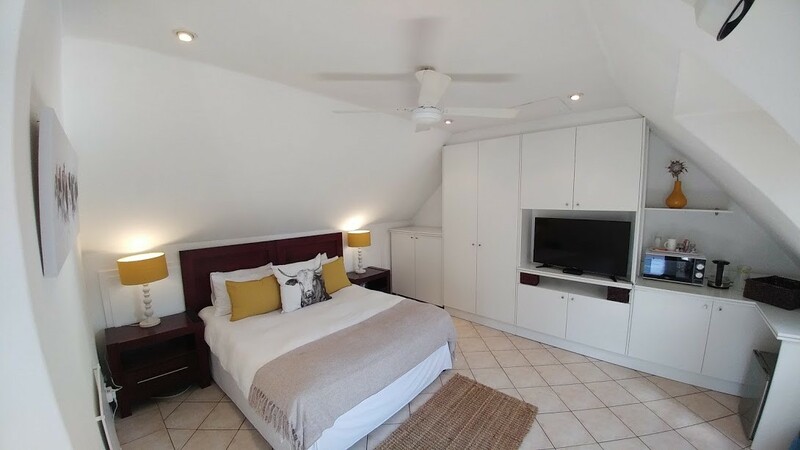 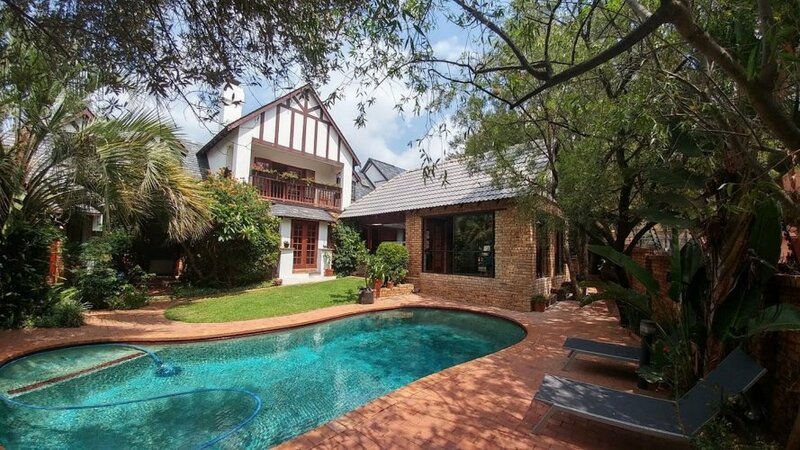 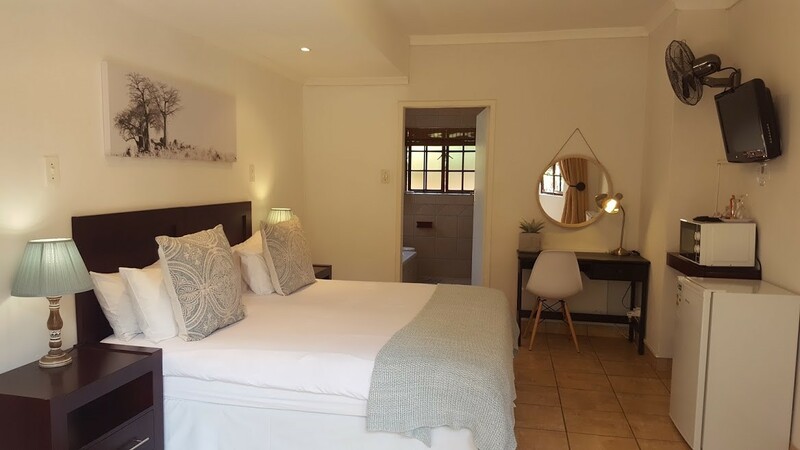 Situated in the heart of Hurlingham in a peaceful suburb, this homely guest house is the perfect place to unwind and relax after a busy day in the bustling city of Johannesburg. 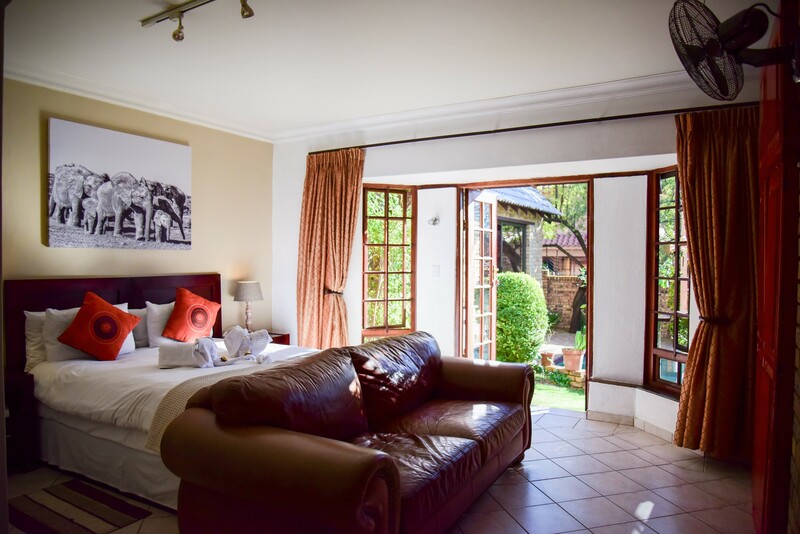 Whether you are on a business trip or simply staying for pleasure, you can enjoy all we have to offer. 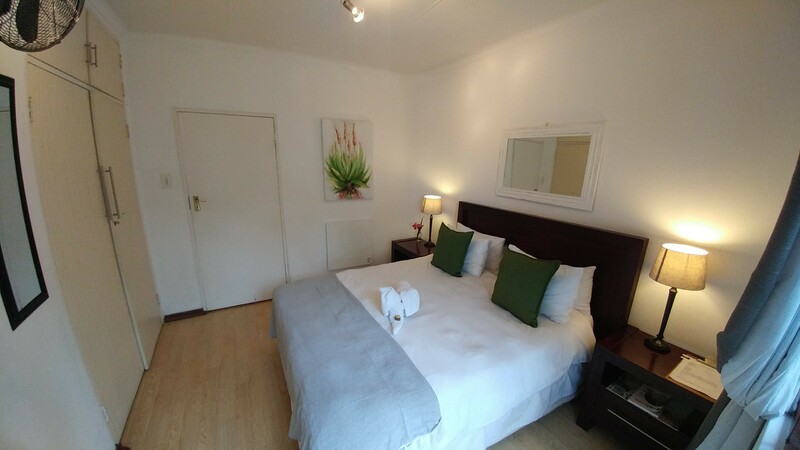 Even if it is just for a night or a longer stay, this guesthouse gives you excellent value for your money. 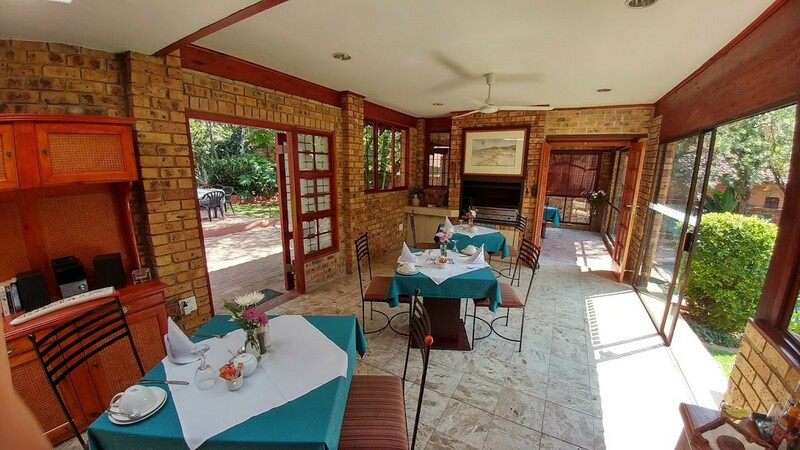 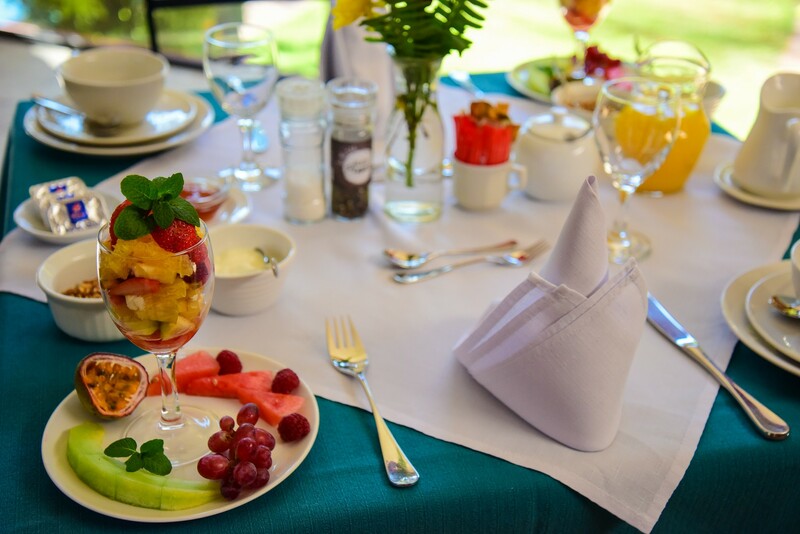 Each morning you will be served a delicious full English in the dining room or if you feel like being outdoors you can enjoy your breakfast on the fabulous patio that overlooks the garden and sparkling swimming pool.This centrally situated guesthouse is operated as a fully serviced, luxurious villa with nine guestrooms on class-hotel-level. 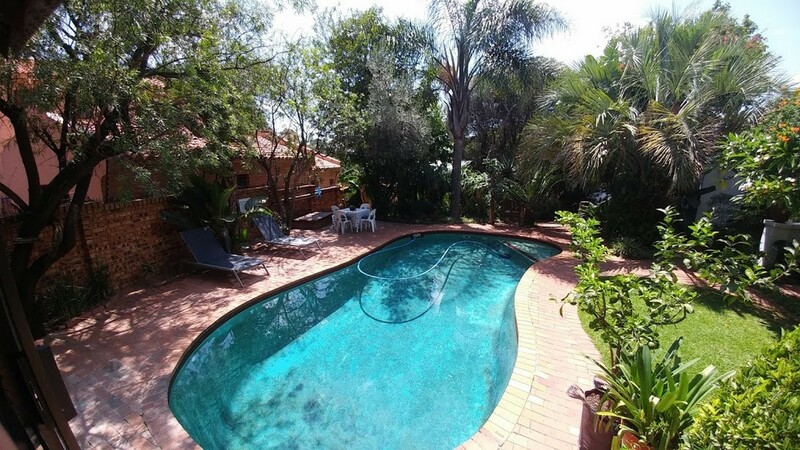 Sandton City, Midrand and Rivonia are all within a short driving distance. 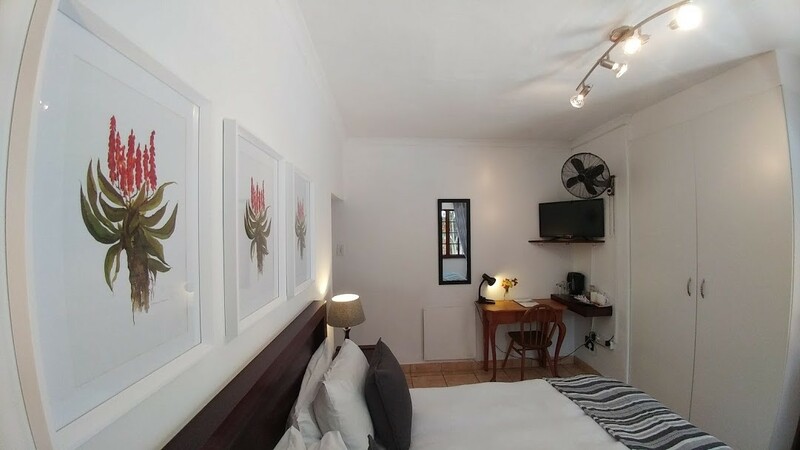 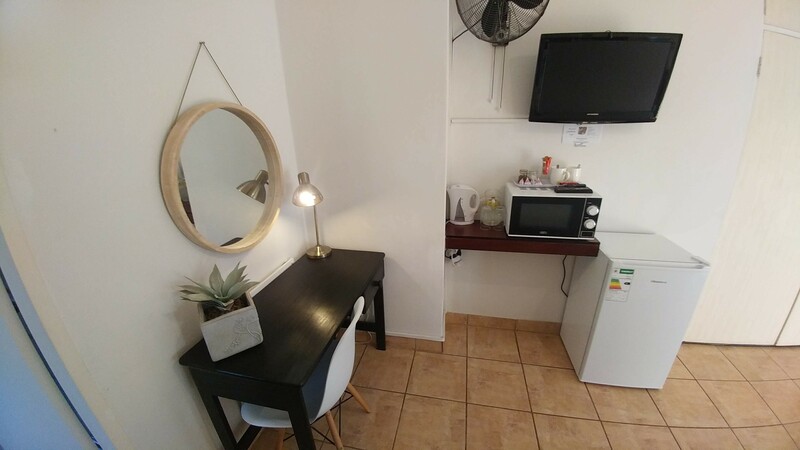 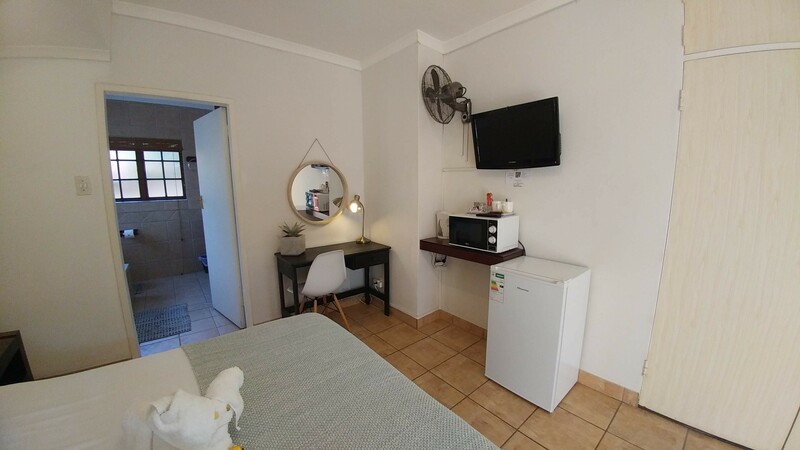 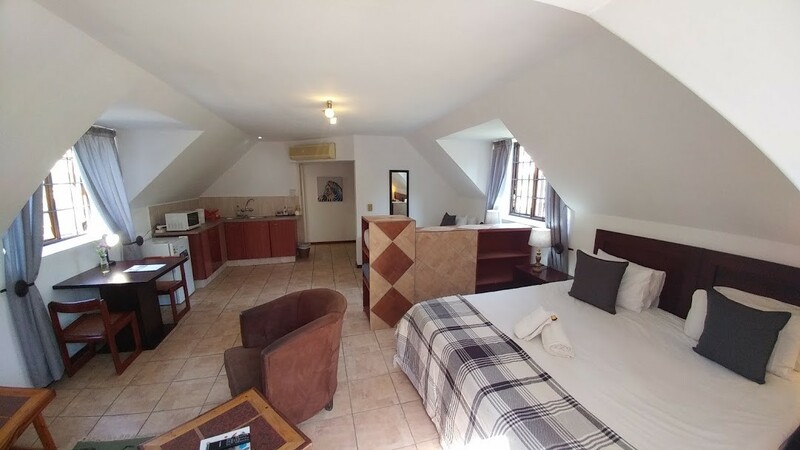 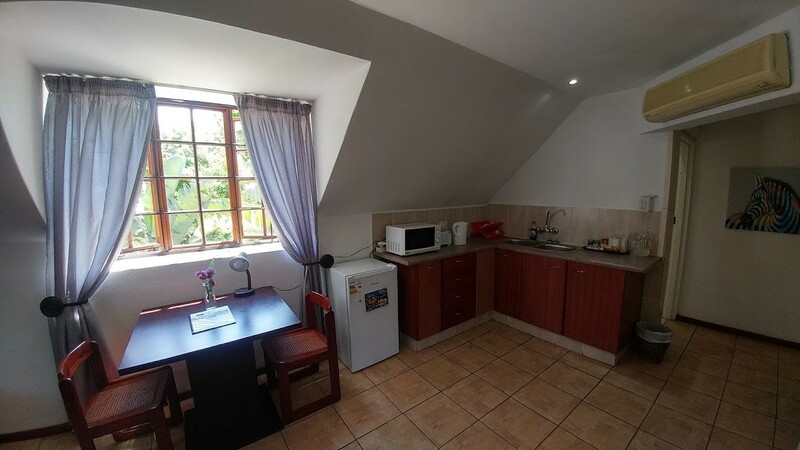 The Dorr Guesthouse is a tranquil haven in this busy metropolis.For peace of mind, your personal safety is assured here.All the rooms have TV, free Wifi, fan, heater, kettle and tea/coffee stations with condiments supplied.All rooms have Dstv compact and select rooms have air-conditioning. 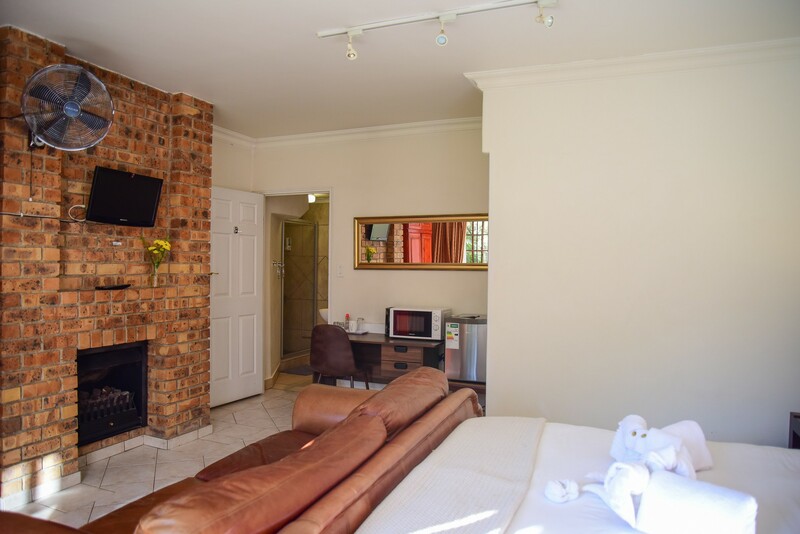 All rooms have separate entrances for your privacy, secure parking available.